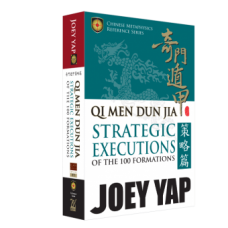 The 10 Stems of Qi Men Dun Jia are one of the core components of the craft with some truly rich ties to ancient Chinese history and culture. Together with the Earthly branches, they define the time-space axis of the universe and unlock the nature of everything in existence. The energy of the Heavenly Stems is irrevocably bound up with human thought and behaviour. Until the present day, the guidance of The 10 Stems has proven invaluable in activities such as moving houses or properties, choosing the right wedding dates, launching new businesses and a variety of other matters. 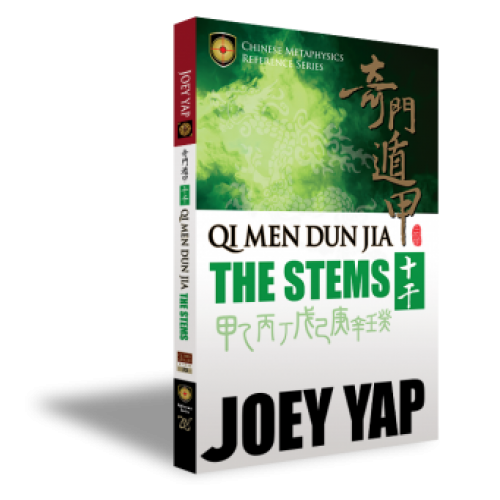 The Heavenly Stems play a fundamental role in many classical Chinese traditions: Chinese astrology, Chinese cosmology, Yi Jing, BaZi, Feng Shui and ZeRi, among others, and of course, Qi Men itself. 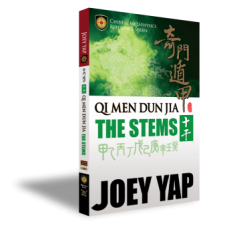 Qi Men Dun Jia: The Stems for the first time in its release history, not only brings together a wealth of information on the 10 Stems but also explains their interactions through a popular fantasy war setting – Game of Stems. 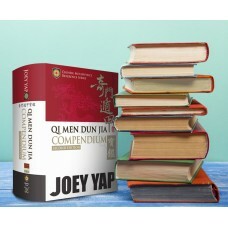 In this book, you will learn how to recognise and interpret the guides and wisdom presented by these Deities and their unique “alliances” and “rivalries” (positive and negative formations). 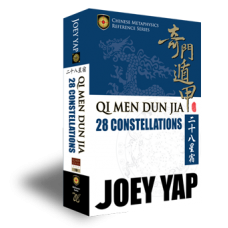 This will enable you, as an individual, to gain a deeper understanding of the self and the surrounding world.